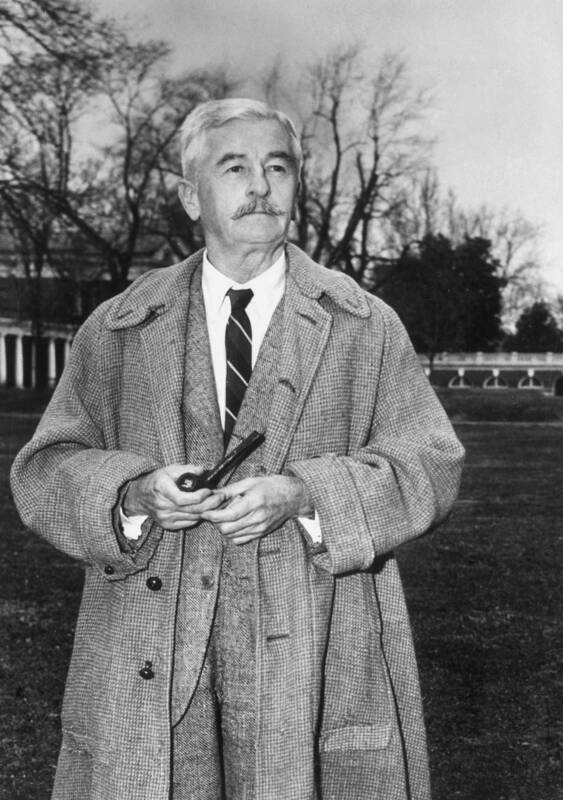 William Faulkner. . HD Wallpaper and background images in the Poets & Writers club tagged: photo writer poet author book literature reading. This Poets & Writers photo contains business suit. There might also be suit and suit of clothes.